Nearby Toroko Gorge is, well, gorgeous. Why it hasn’t made the list of UNESCO world heritage site is beyond me. 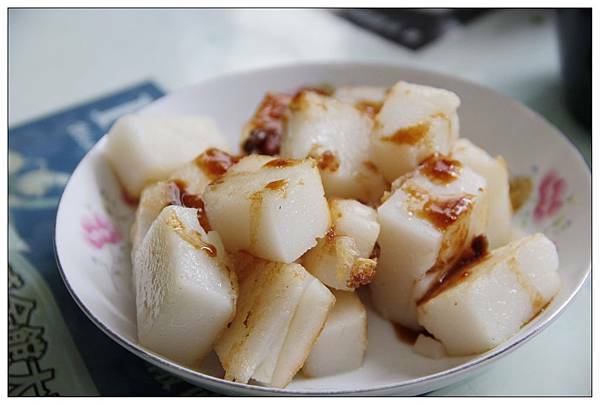 Beautiful scenary aside, Hualien has its fair share of wonderous food-ology. Here are three must-try spots in Hualien that you should be at right now. 太酷啦 貝果裡面有包餡 原味的裡面包葡萄乾???? 來自花蓮的#老鼠貝果 要哭了 好好吃???????? Mouse Bagel is owned by a man who rocks a Groucho Marx nose+glasses and bikes around the city selling bagels. But these aren’t just any regular bagels. His bagels are unique in the sense that they are actually filled with stuff like raisins, red beans and the likes. Some, are even topped off with baked cheese with others being green tea flavored bagels. Definitely how what you get from New York City. It is only recently that revelers can buy a pack of Mouse Bagels from a physical shop(as opposed to chasing down the man and his bike). If you check out 泥巴咖啡 Coffee Shop located at 花蓮市中正路561號 營業時間 then you’ll have a shot at these tasty bagels for sure. Ooey, gooey and more delicious than a heartattack burger, these fried egg pancakes are spectacular. Double points because the lines are often so long, you are better off getting a snack at the 7-eleven first before lining up. What you are seeing is a runny egg wrapped in a delicious deep fried scallion pancake. It sounds so simple because it is. Simply awesome that is what. A 24 hour tea shop that serves more than their famous black tea? Yes please! 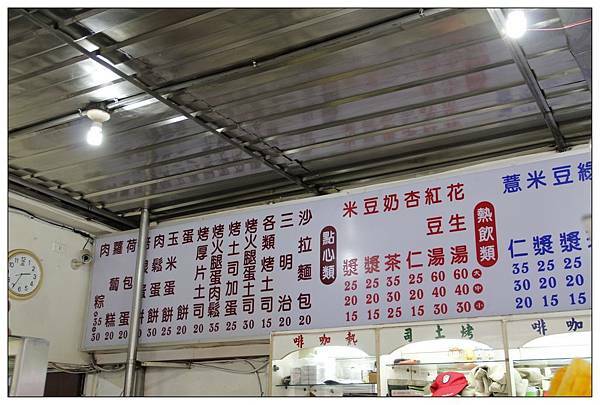 Frankly speaking, if you can’t read Chinese, then its going to be mighty hard ordering off of this menu. But that just speaks to the authenticity of this place. Cakes, meats and pancakes are littered across the menu, giving this shop a hometown feel to it.